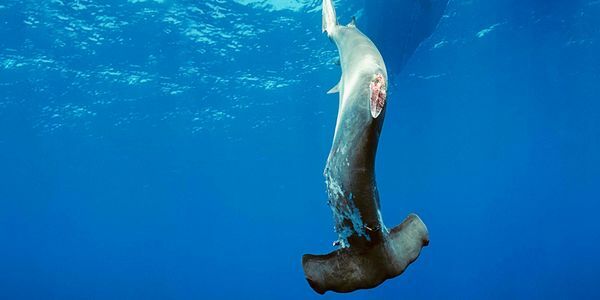 texte de la pétition: Ban Shark Finning in the U.S.
Ban Shark Finning in the U.S. The problem I want to solve is to stop the shark finning trade in the U.S. The finning trade negatively impacts the ocean food chain and will cause mass extinctions. We need sharks for healthy oceans and a healthy planet. If the Senate Bill 793 and House Bill 1546, U.S. Shark Fin Trade Elimination Act of 2017 is passed it will be a step in the right direction.